← Being a dad again! Joe is now 2 months old and his first “Boy’s Day” is approaching. His grandparents came to Oita last week and took him shopping for a suit of armour!! Dad was very happy as I’d always wanted one too!! 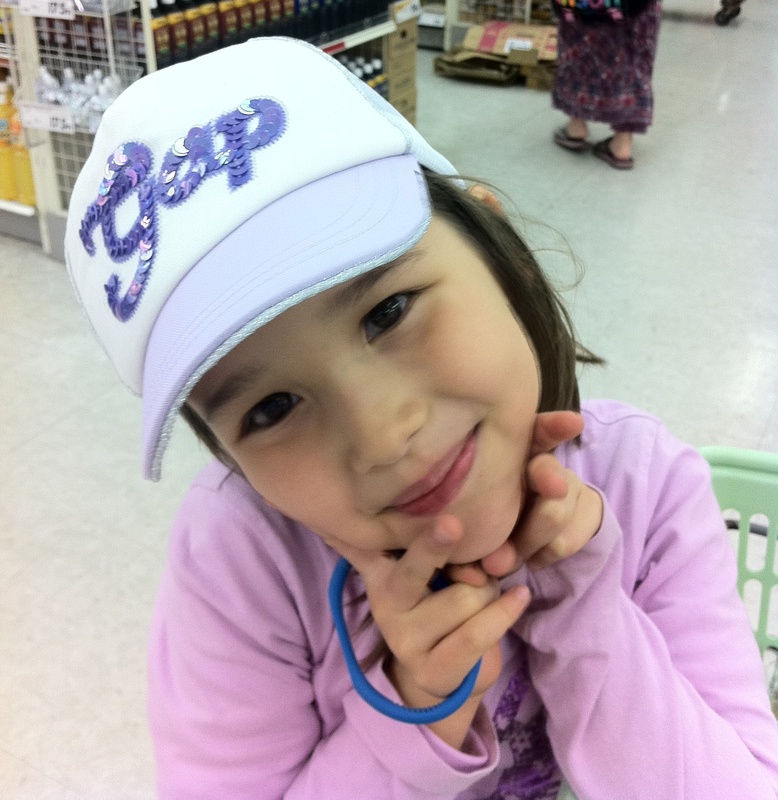 Hana went shopping too but had to make do with a new hat!